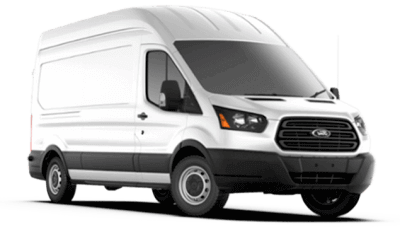 Renting a 14 foot truck is a step up from the cargo vans. 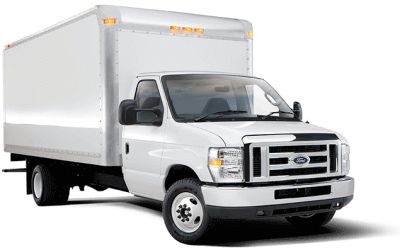 It is the ideal choice and the smallest of the moving trucks we offer. 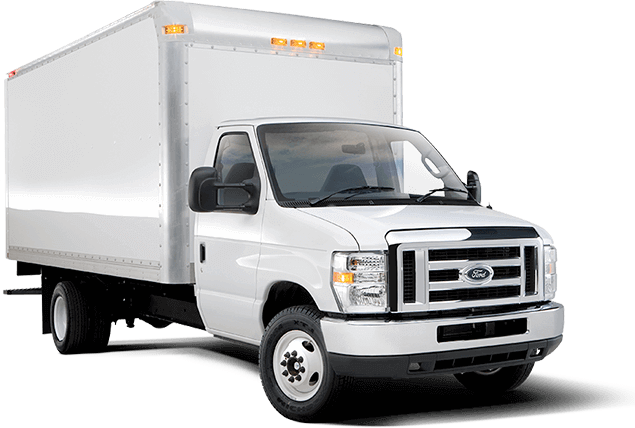 Be sure to book this truck early because it is very popular on weekend truck rentals when most people move.